Sheffield Silverware is the website of a company which was formed over thirty years ago by three renowned craftsmen. Having worked in the Sheffield Silverware industry from being apprentices, they decided to pool their skills and explore their creativity by forming a partnership. 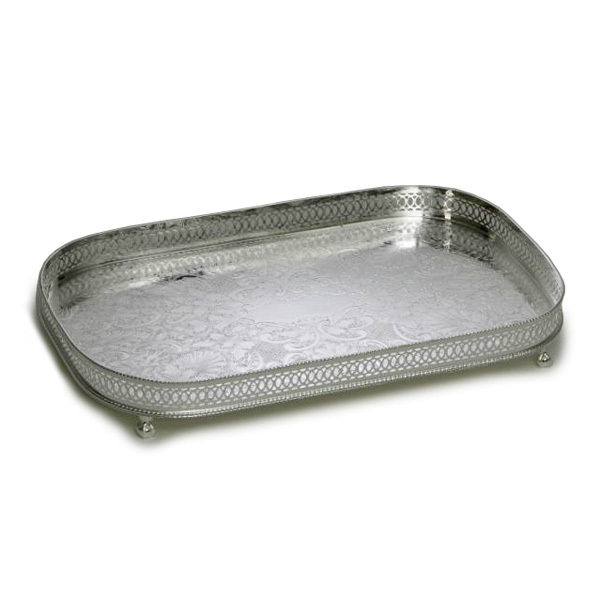 Known as Westplate Tray Company, they began as specialists in gallery trays. Consistently expanding the range from day one they built a reputation over long years as makers of fine silverware which is now exported widely and enjoyed by customers all over the world. You can of course find our products for sale in many specialist retail shops throughout the world. However, these are not always conveniently placed for all customers, and in view of the growing interest in Internet shopping we decided to provide this web site. We want you to be able to have the experience of buying the best possible silverware products, with the level of service you would expect from a top class high street jeweller but without any of the inconvenience of town centre shopping. Our products, which cover all price bands, include jewellery, men's gifts, children's gifts and a range of stylish products for the home. 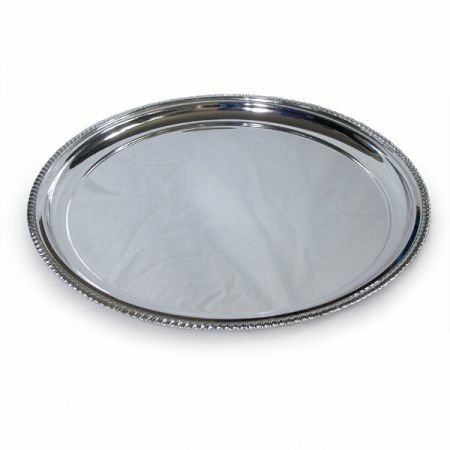 We will be pleased to hear from you whatever your silverware related needs and will do our best to satisfy them. Buying from us couldn't be simpler, see the How To Order page for a step by step guide. If you would like to learn about the hand crafting processes which are used in the creation of our products, please take a minute to view our Gallery page to see some of our crafts people at work. Corporate and trade enquiries are always welcome. Please don't hesitate to Contact Us if we can be of assistance.